Ricky reviews the best of the new food offerings at the 2013 Epcot International Flower and Garden Festival. Then we’re joined by artists James Silvani and Amy Mebberson along with Julio Rodriguez from Acme Archives to discuss the past and future of Disney artwork. 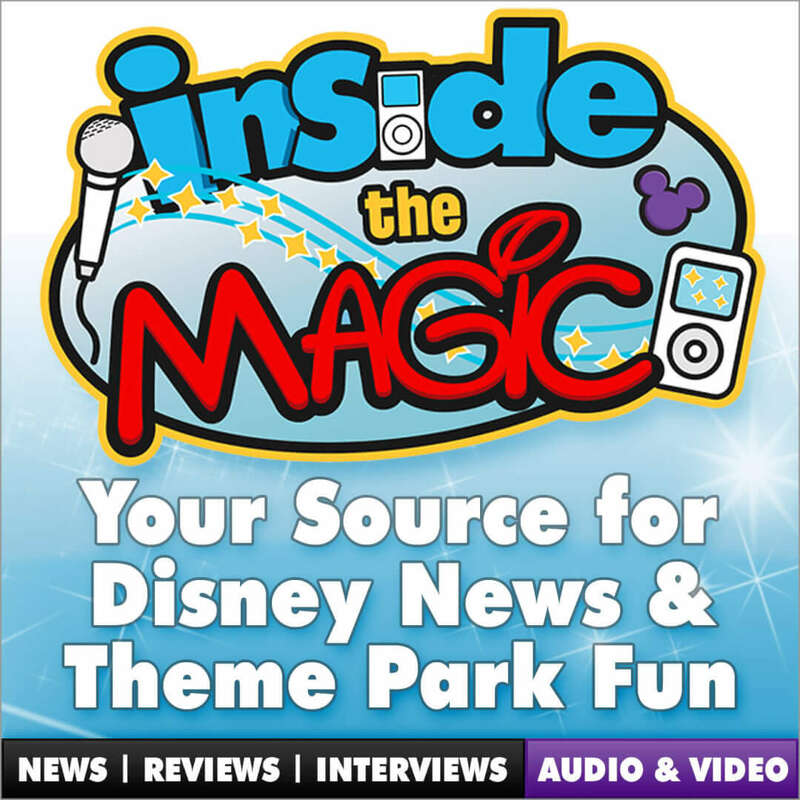 Plus, an update on MyMagic+, LEGOLAND Florida announces an expansion, and much more.